BECOME A MALBEC PRO. Know your choices, love them all. Our passion for Malbec is clear in our winemaking approach: hand-selecting grapes, cold-soaking them, precisely aging the wine. 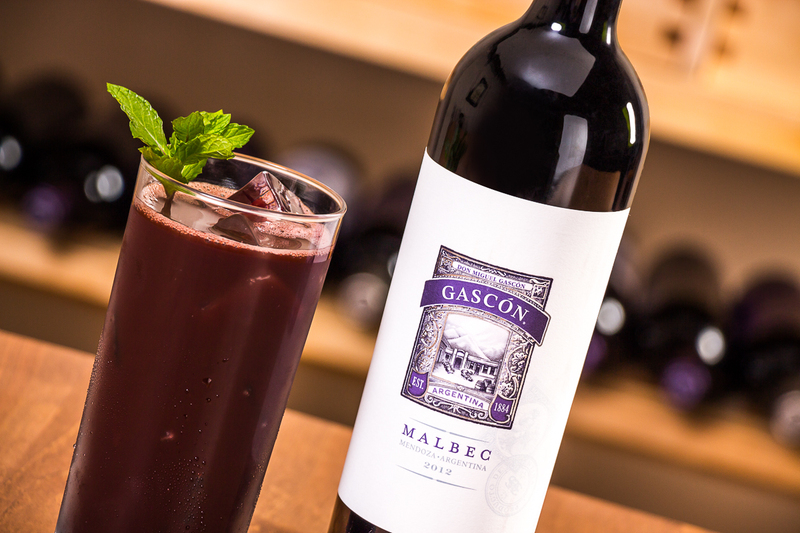 At Gascón we set about making something that we love — and love to share. 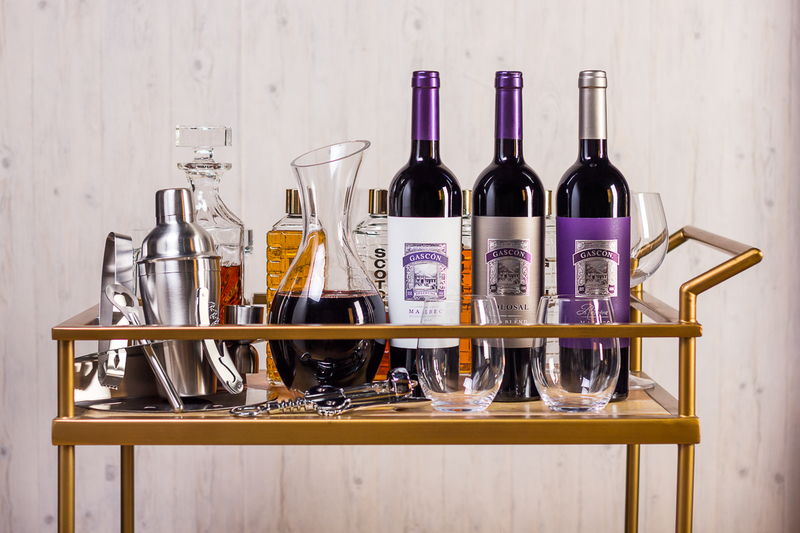 The result is a trio of finely crafted wines, each with its own personality. 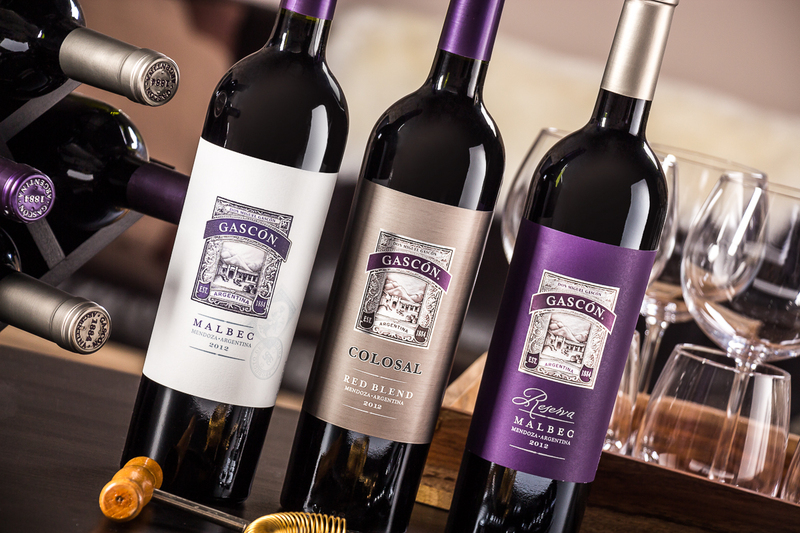 Become a Malbec pro by getting to know the Gascón family. Here’s a quick rundown of what they're about and what makes each one special. Malbec – This is how we made our name as the Malbec of choice. 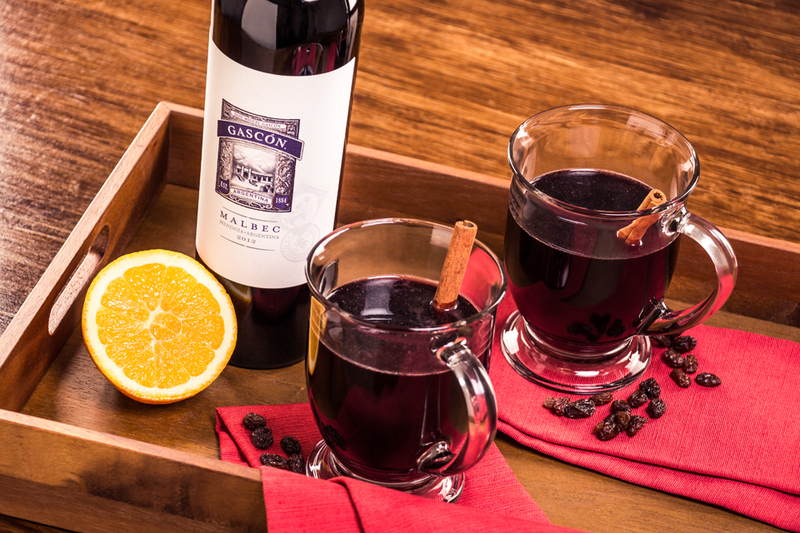 Our classic wine is wonderfully full-bodied, with dark fruit flavors and spice notes. Those fruit flavors first make their presence known on the nose, along with hints of chocolate. Its striking deep violet shade is no accident; it’s the result of cold-soaking the grapes for maximum color extraction. Reserva – Complexity is the calling card of our Reserva Malbec. Hints of brown spice mingle with plum and blackberry notes so that from each bottle pours a wine with multiple layers of character. The grapes for our Reserva aren’t just hand-harvested…they’re hand harvested at a specific time of day in a specific month in specific regions with specific elevations. We take 65 percent of the wine and age it for 15 months in a combination of medium toast French and American oak barriques. It’s precision that achieves perfection – and you can taste it in the welcome long finish. Colosal Malbec Red Blend – This carefully conceived blend is made mostly from Malbec, and we complement it with varietals like Bonarda, Syrah and Cabernet Sauvignon. After the hand-selection of grapes and the cold-soak process, we ferment each varietal separately. We do this at a precise temperature for a precise length of time in upright conical tanks to extract not just the most flavor, but the right flavor. The finished wine may technically be called a blend, but its soul is all Malbec, right down to its textured finish. There’s a lot to love about each of our wines. Your favorite may very well depend on what you’re having for dinner that night because our wines aren't just unique compared to other Malbecs…they're unique compared to each other. Versatile enough to pair well with anything from an elegant tenderloin (or any red meat) to many types of seafood and even some desserts, our classic Malbec is a must-have-on-hand. Our Reserva Malbec pairs nicely with something like a nice New York Strip or other well-marbled cuts. Did you add a spice rub to your beef? Then Reserva is your wine. When you’re having something rich – even fried – think Colosal Malbec Red Blend. This big, bold and complex wine can handle it. The Gascón family of wines reflects the love of our winemakers. It’s the care that goes into producing each of them that makes them stand out from the other Malbecs out there. Now that you're a Malbec pro, go share your knowledge – and a glass – with friends.